The array keys (file, name, class, etc.) are explained on td_api_block and td_api_module sections, we will not go into details about their functionality in this section. 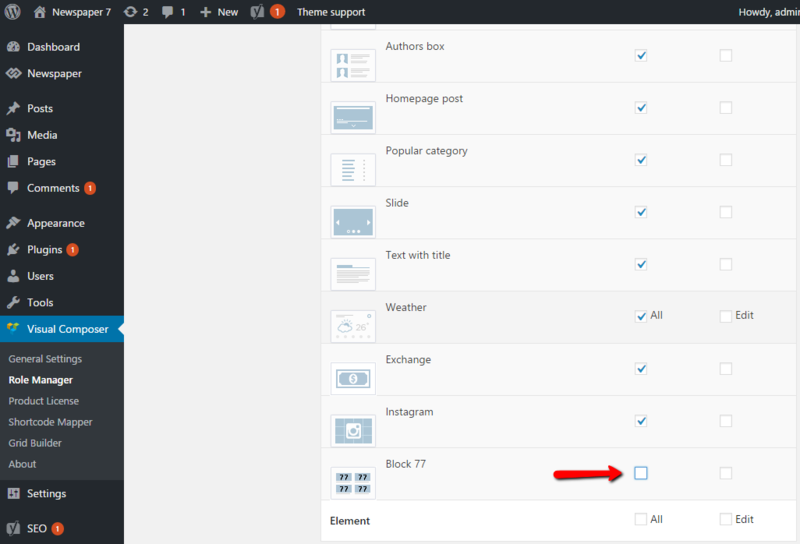 As a start you can copy the file(s) of a theme existing block or module and modify the code inside it to create a new element. For example copy the files for block 3 which uses module 1 and modify their name and the name inside the file (ex. on module 1 rename td-header-style-1 to td-header-style-77, look for similar elements). The theme modules are located inside ..\Newsmag\includes\modules and the theme blocks files are located inside ..\Newsmag\includes\shortcodes . The css was copied from the theme style.css and it’s the css used by block_3 and module_1, i had to copy it because all classes were changed inside the block and module files, ex. from td_block_1 to td_block_77.